Now that the summer weather is here to stay in Western New York, family pets will be spending more time outside the home, basking in the sun and enjoying all that the beautiful warm weather has to offer. But the more time they spend outside, the more likely it is for them to end up with fleas – especially if regular flea treatments are not provided. Tiny, wingless critters that jump from host to host, fleas are reddish brown in color and feed on the blood of those whose fur or skin they are inhabiting. Their feeding causes red, itchy welts to appear, which can be noticed in your furry family members by frequent scratching and grooming. While there are some simple preventative measures you can take to keep fleas off of your family pets, there is always a chance that one will still hitch a ride into your home. And if it does, your whole family might be facing itchy skin and flea-borne diseases like tapeworm and murine typhus. Besides lodging themselves into the fur of your family pets, fleas can also be found on rodents like mice and rats, so if you see them inside but can’t find them on your cat or dog, you might have another infestation to worry about. 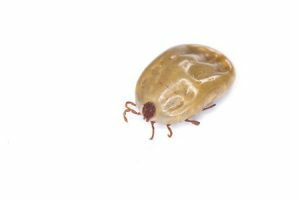 If you are battling a flea infestation (or a rodent one) in your home, the best course of action to take is contacting a pest control company right away. 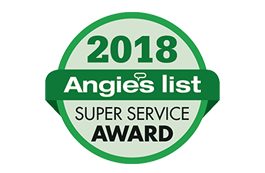 For families in the Western New York area, Amherst Exterminators is here to help. 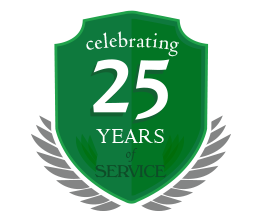 Visit us online to learn more about our services and request a free quote, or contact us by phone at 716-908-2475. Also remember to contact your doctor and veterinarian so you and your family members – both human and furry – can be properly examined after the infestation has been taken care of.